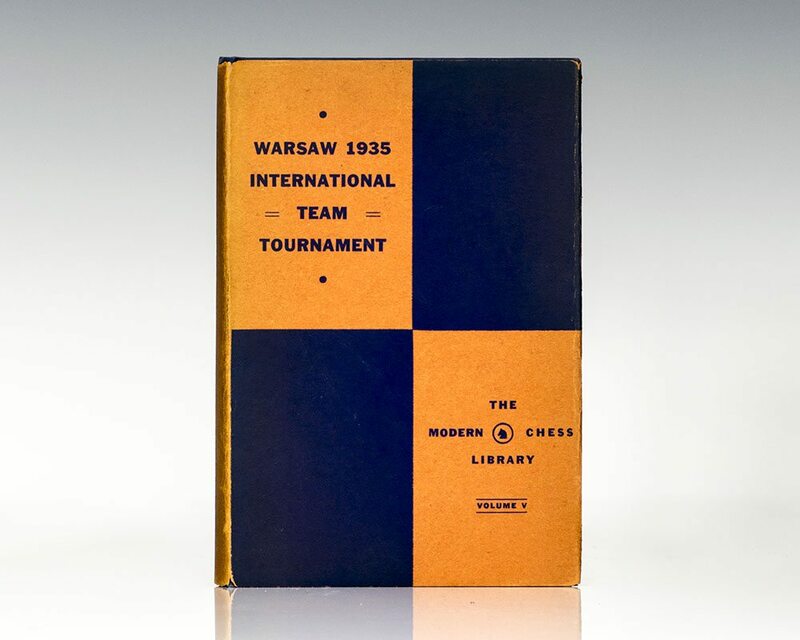 Book of the Warsaw 1935 International Chess Team Tournament. Reinfeld, Fred and Harold M. Phillips. New York: Black Night Press, 1936. First edition of the fifth volume in the Modern Chess Library. Octavo, original cloth, illustrated throughout. 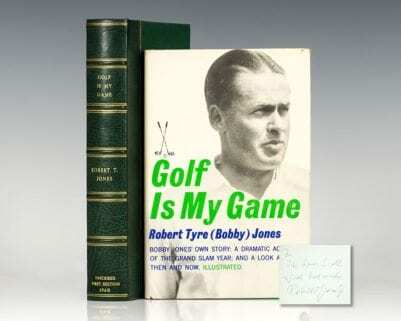 Near fine in a near fine dust jacket with light rubbing. 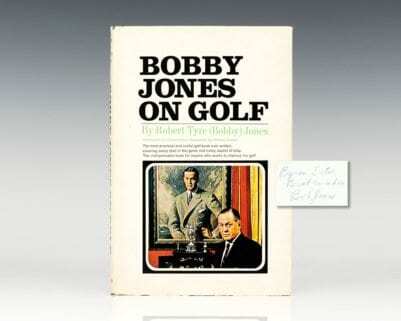 Scarce in the original dust jacket. “The victory at Warsaw was one of the most glorious achievements in the history of American chess” (Fred Reinfeld).